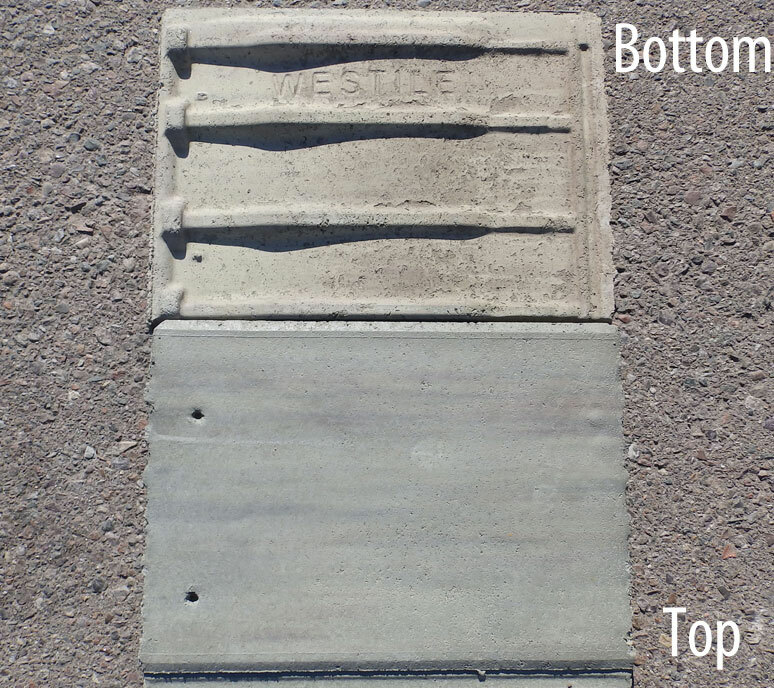 Have a question about your tile(s)? Upload photo(s) here to see if we have it. Visit RWC to Find Your Match! Being in business since 1958 has its advantages. 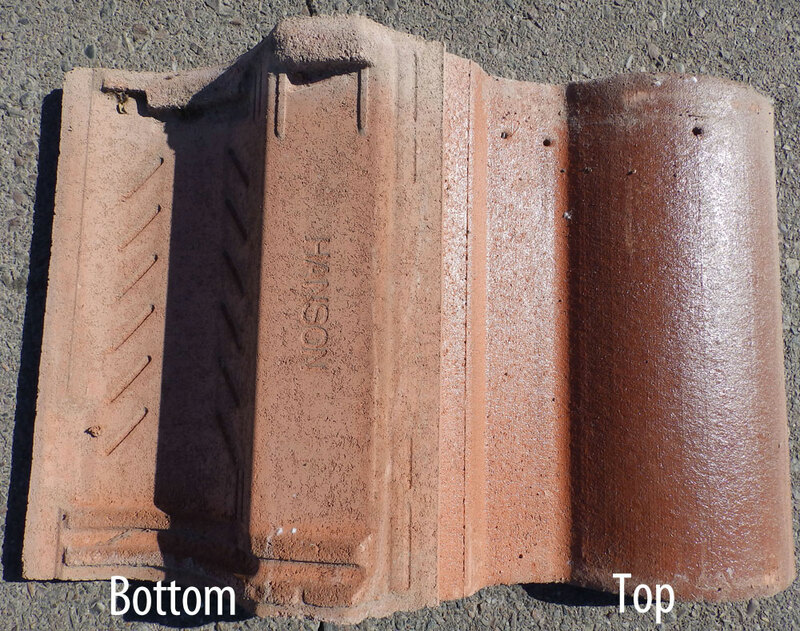 Accumulating hard-to-find, out of production roofing tiles is one of them. 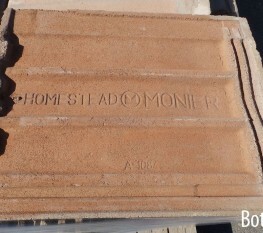 Come visit one of the largest tile boneyards in the Southwest. We sell by the piece! 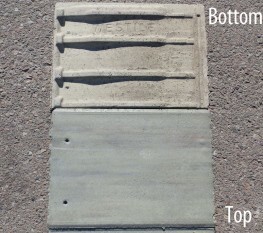 Pictured below are just a few of the out of production tiles we have in stock. Others include La Casa by Staco and Life Tile by Monier. If possible, bring the piece you would like to match and we’ll help you find a match. 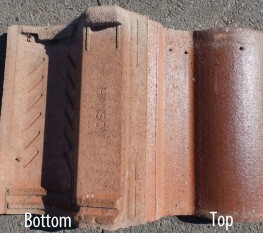 You can also upload a picture of your roof tile using the link above. 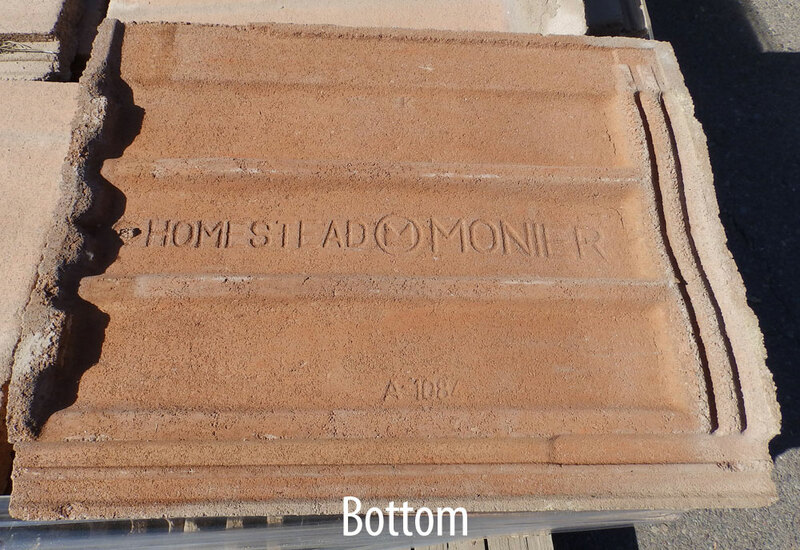 Be sure to include the top and bottom so we can see the water channels. If you are experiencing trouble uploading your photo(s), please email them to webinquiry@rwc.org along with your name, phone number, and zip code.